OLYMPIA—Thurston County residents are advised all operations at the Olympia Licensing Service Office (LSO), at 1125 Washington Street, SE, are closing permanently. This includes Driver Licensing, Vehicle Licensing, and the Suspension and Reinstatement service counters. The last day of service at the Olympia LSO will be Thursday, July 2, 2009, from 8 a.m. to 5 p.m. The office closure is part of Governor Chris Gregoire’s plan to reinvent government services. 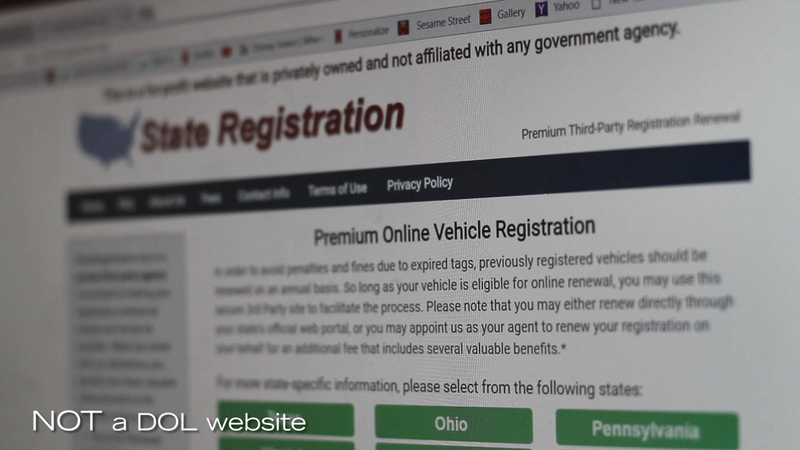 As part of this plan, DOL is consolidating many driver licensing offices around the state and offering more online and self-service options.